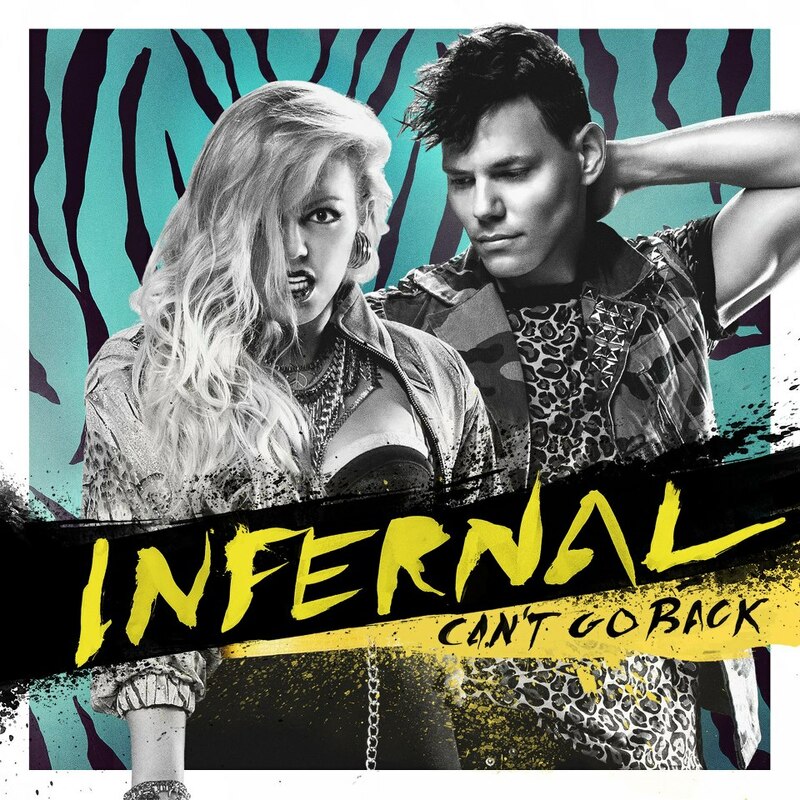 Australian audiences primarily know of Danish dance duo Infernal via their 2004 smash ‘From Paris To Berlin’ and to a lesser extent from their follow-up ‘Cheap Trick Kinda Girl’. The last time we caught up with them here on auspOp was just over two years ago when their previous single ‘Alone, Together’ had dropped in their homeland. Now they’re back with a brand new single called ‘Can’t Go Back’, the video for which premiered just a couple of days ago. It’s very pop, most European in flavour, but quite possibly palatable to an Australian audience. Fantastic, then, that the band has released the track to our iTunes store. The clip sees the band enjoying a night out in the city. It’s colourful, but relatively uneventful.